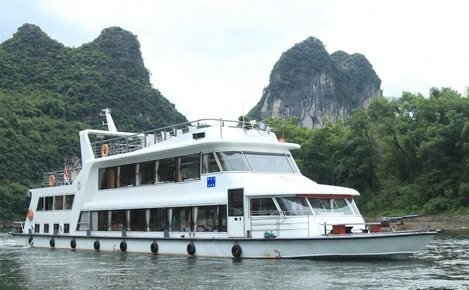 ​Put simply, this is your best option for cruising the Li River. 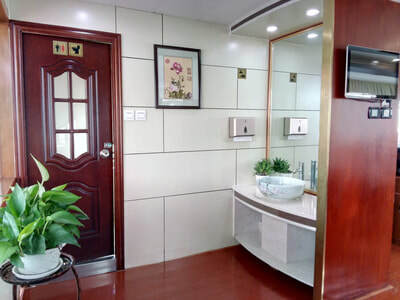 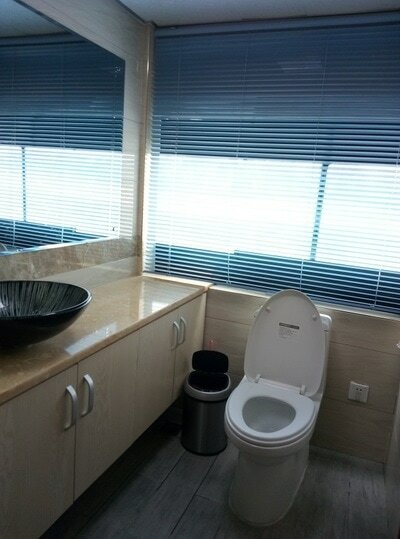 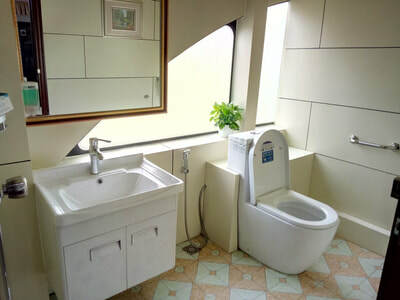 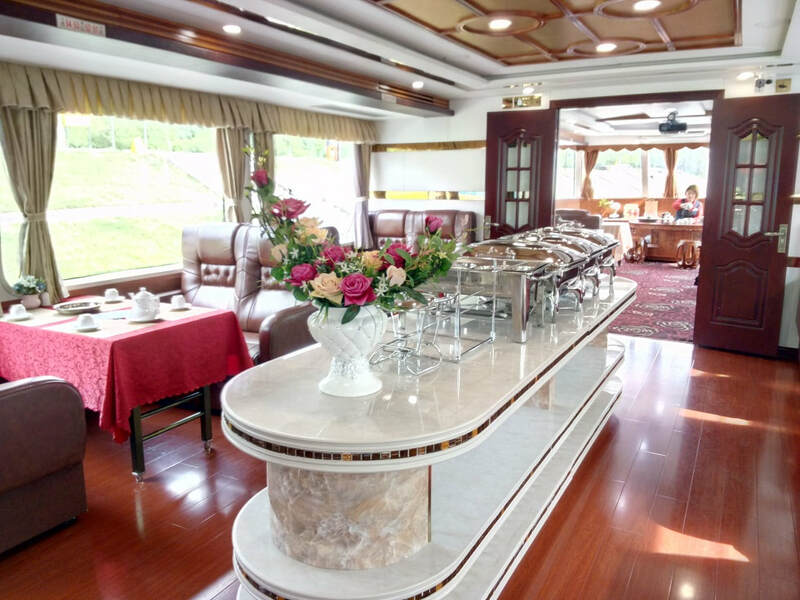 The interior of the boat facilities and overall cleanliness are at an excellent level, with larger, comfortable seats as well as clean bathrooms. 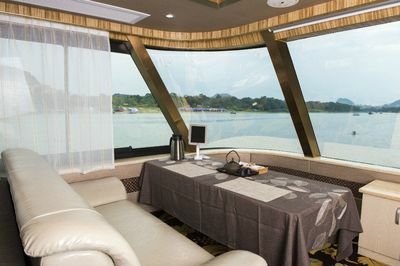 The number of person's on-board is approximately half the Standard Cruise and there is minimal microphone usage compared to the other boats. 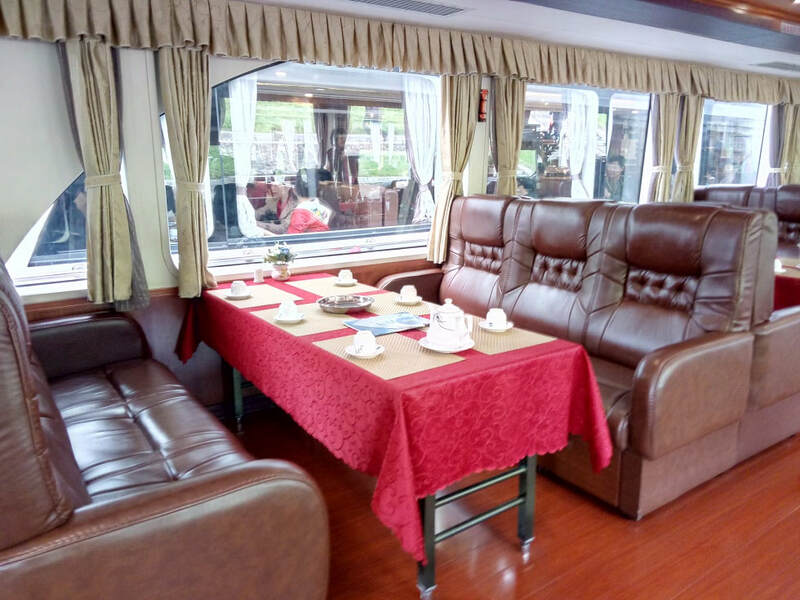 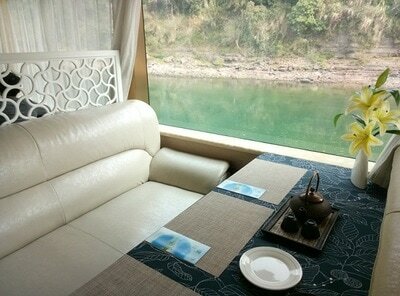 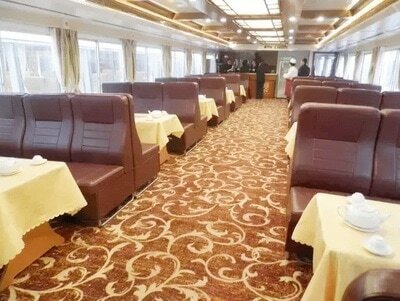 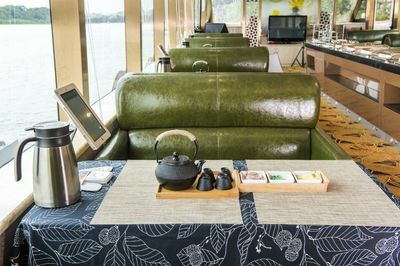 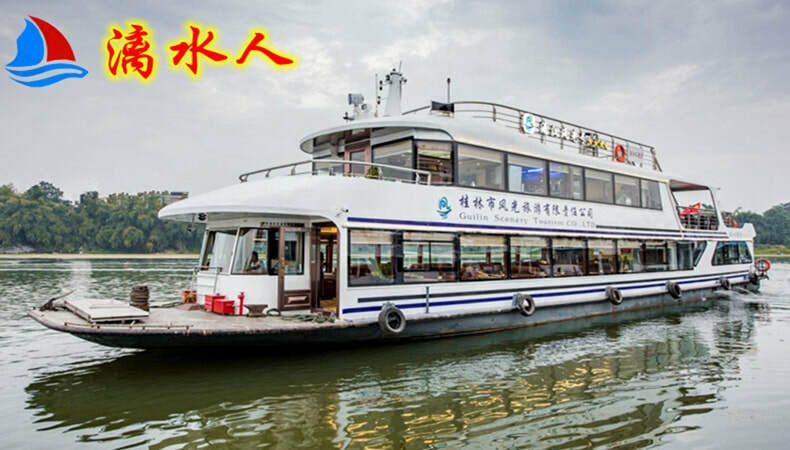 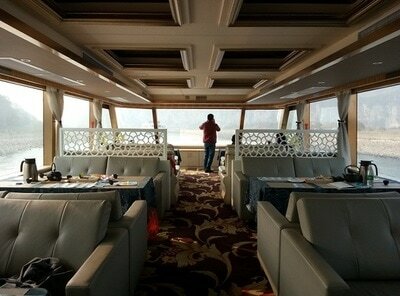 The Luxury Li river Cruise option is a more comfortable and enjoyable experience compared to the other Boats. 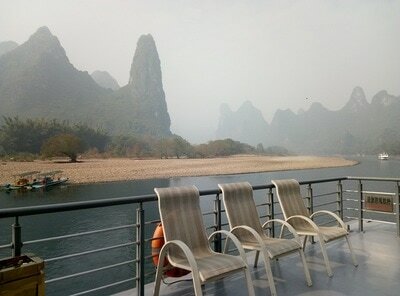 ​Put simply, this is your best option for cruising the Li River. The interior of the boat facilities and overall cleanliness are at an excellent level, with larger, comfortable seats as well as clean bathrooms. The number of person's on-board is approximately half the Superior Cruise (3-Star Boat) and there are is minimal microphone and loudspeaker usage compared to the 3 star/normal boat. 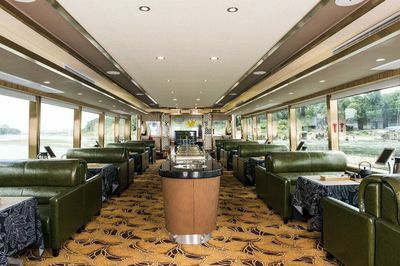 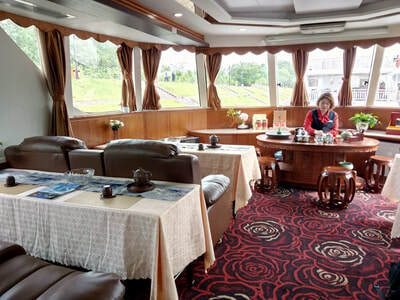 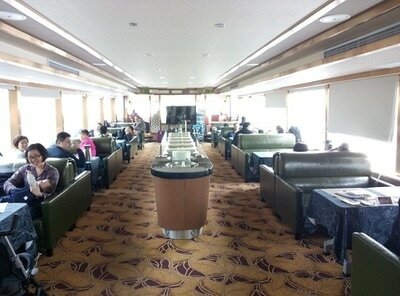 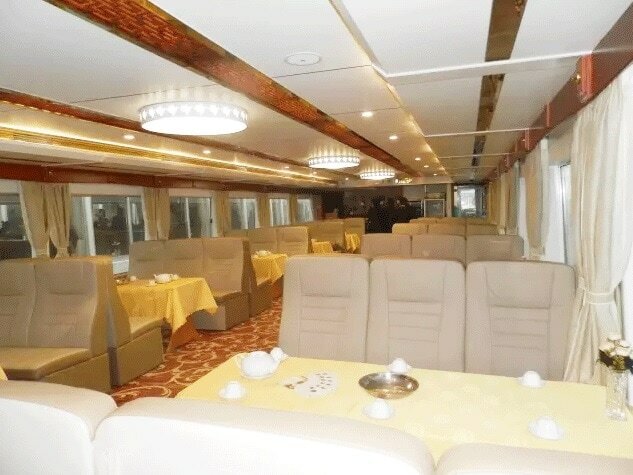 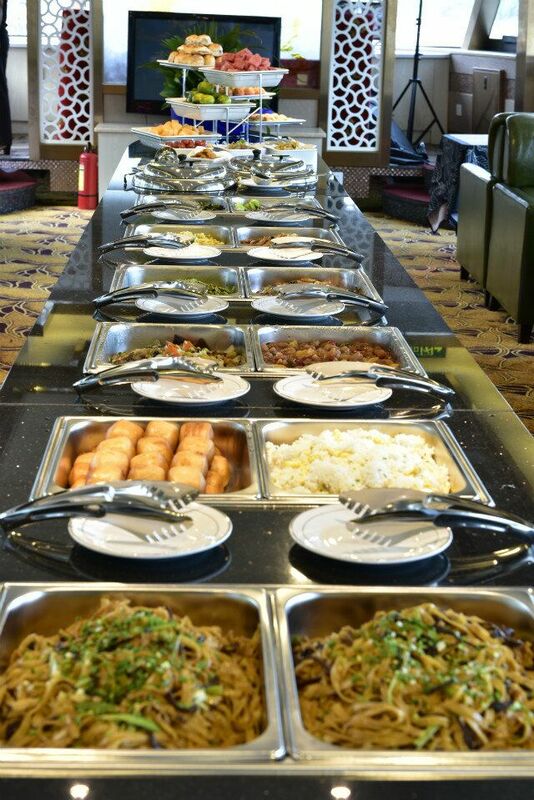 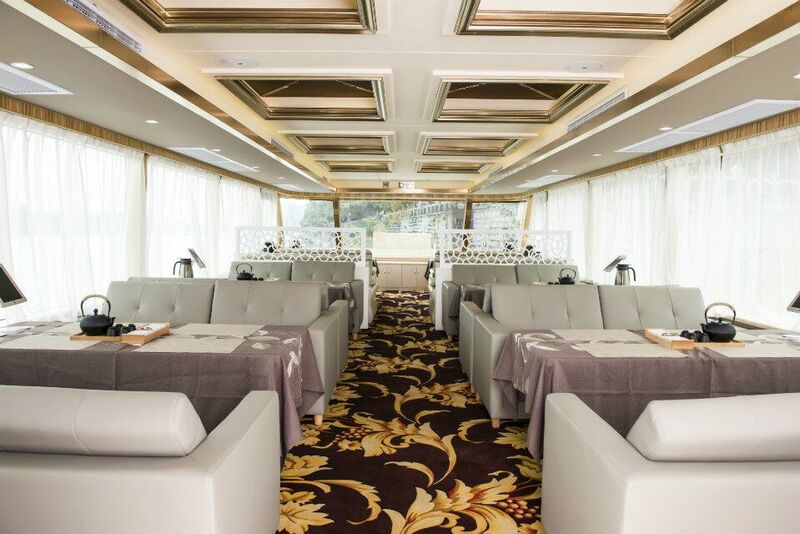 The Luxury Li river Cruise option is a more comfortable and enjoyable experience. All of the boats are basically identical/very similar (there are multiple boats under this category) with some slight changes in interior design. 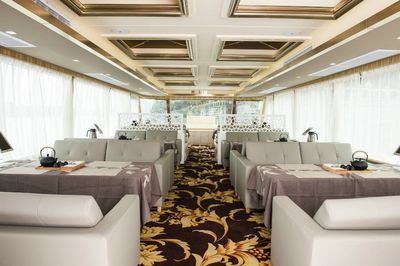 The exterior has just recently been painted on all boats whilst the interior facilities and design have also been upgraded. 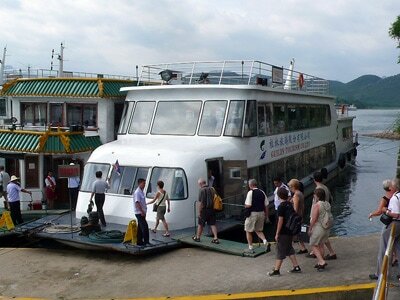 If taking the Superior Li River Cruise, you will be enjoying the Li River Cruise from one of these boats (3 Star Boat).